What do Marriage Counselors do? How long is the divorce process in Georgia? Do I need a Forensic Accountant? What is a Child Support Worksheet? Thanks for printing! Don't forget to come back to Meriwether & Tharp, LLC for fresh articles! Victoria Snell is licensed to practice law in the State of Florida. 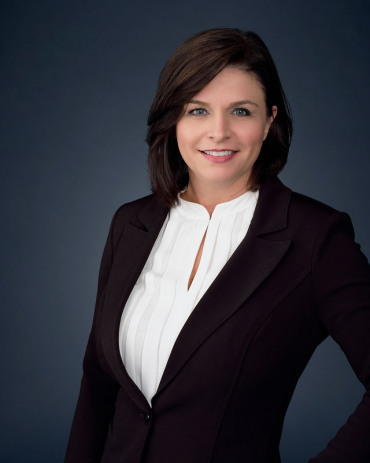 Victoria practices divorce and family law in our Orlando, Florida office. Please visit our Florida website for more information.